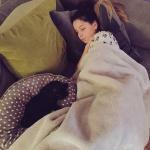 Zoella and Alfie (a.k.a. 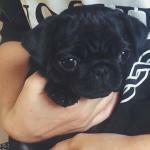 Zalfie) get a puppy together called Nala – see the pictures! 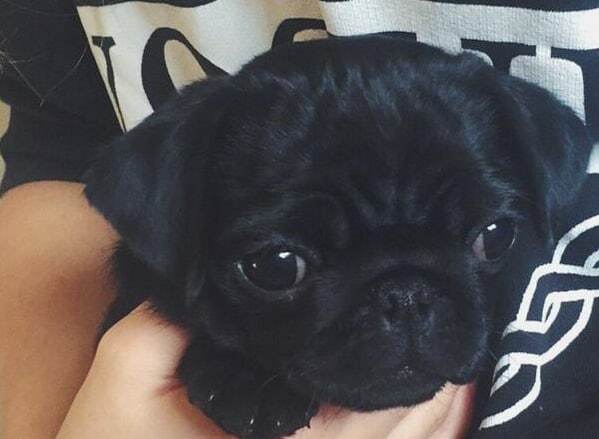 Hands down, the cutest thing we have ever, ever seen! So, we probably spend 70% of our day dreaming about how amazing it would be to live with Zoella and Alfie and spend all day YouTubing, baking cookies and just generally having all of the fun. 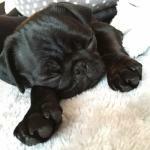 Yeah, well, now it’s actually like 100% of our day because they’ve only gone and got the cutest puppy on the planet! 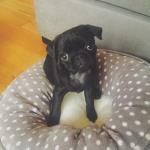 Lil’ baby pup Nala has officially moved in with Mummy Zo and Daddy Deyes! 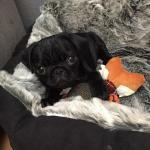 Nala is a totally adorable black pug who lives with the pair at their Brighton home and is going to be making cute Zalfie moments even cuter! 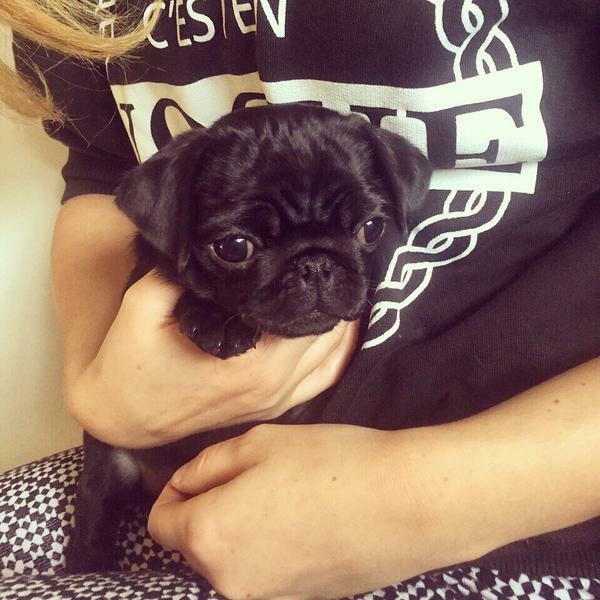 We’ve dug around, found a bunch of pictures of Nala and put them in a bit of a gallery below so you can ‘awwww’ til’ your heart’s content! 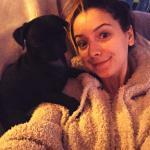 Zoella is the best she dose rally good and her dog is cute I have the same dog but hers is more cute.